Start with a strategy — decide some marketing goals (a dozen of). This goals should be small steps to the fulfill of ultimate target. 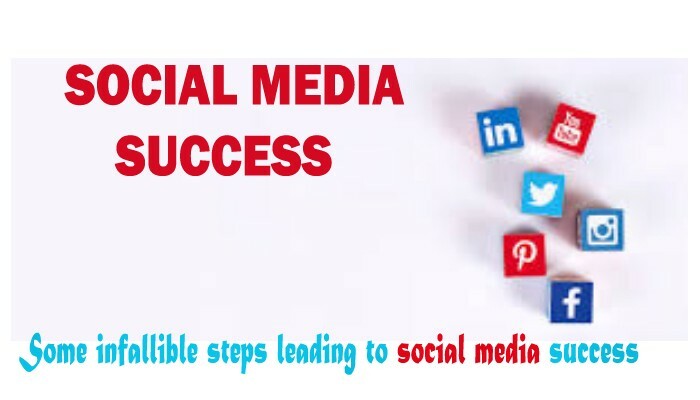 Social Media maintaining can be a bit rigorous but with a chalked list of objectives, you can easily complete all the tasks. Select the correct type of social platform. Specifically for small businesses, and the proper platforms are where you cam find the prospective customers. The immensely popular channels are, LinkedIn, Facebook, Pinterest, Twitter, Instagram, Google plus, YouTube and SlideShare. Do not forget to explore the niche websites like Quora and BigSugar. Make your social presence strong by creating complete profiles. Always write engaging descriptions about your business, put the relevant link and images. The Custom Facebook Cover Photo Design has also a great role to play. Try to make something creative and enticing for the potential audience. You can use different tools like Canva to create most suiting images. Only creating the profiles is not enough regular updating is necessary to create engagement. The regular Feed must be interesting. Posting promotional contents will only annoy the viewers so first understand the target market and research what they want to know about the product or services your offer. Some promotional offers are also a good idea to promote your brand. Social media success won’t be found by posting an endless stream of content onto social media and doing nothing else. Instead, a big part is about being social. Just like in real life, you have to show you are interested in others. Reply and comment occasionally. Hit the Like button when you see content from others you like. Share others’ content. Follow others. Participate in the occasional Twitter chat or Facebook Live event, too.